An eternal symbol of love and beauty throughout human history, the rose is perhaps the most admired and beautiful of flowers. There are about a hundred species of roses, available in a wide variety of colors, shapes and sizes. 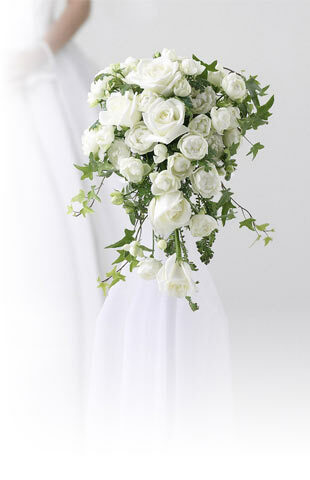 For their elegance, beauty and grace, roses are the most popular flowers in the world. 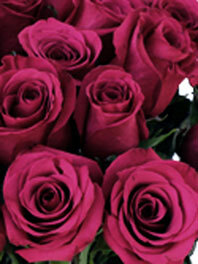 Flower Explosion proudly offers varieties of dark pink roses all year round. Our fresh-cut dark pink roses are produced by our experienced growers in award-winning farms located in the foothills of the Andes near the equator. The ideal climate and fertile soil allow us to grow roses that are larger and more fragrant than roses grown in an artificially heated greenhouse. More significantly, our dark pink roses are totally hand-picked, then custom cut to your order, so you receive the freshest bouquet possible. There’s a reason that roses have been the flower of choice for millennia and we are proud to continue in that tradition by bringing you these dark pink roses in their most pristine form for that special gift or occasion. Browse and select the beautiful dark pink rose on Flower Explosion today.